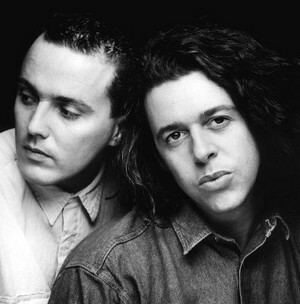 Tears for Fears. . Wallpaper and background images in the jlhfan624 club tagged: tears for fears musicians roland orzabal curt smith photos.